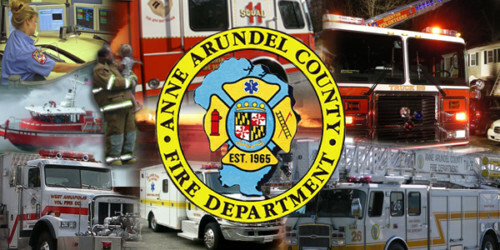 Anne Arundel County fire crews were called to Tall Pines Court, behind the Baltimore Washington Medical Center, shortly after 2am for a reported structure fire. Arriving crews witnessed heavy smoke and immediately called for a second alarm. 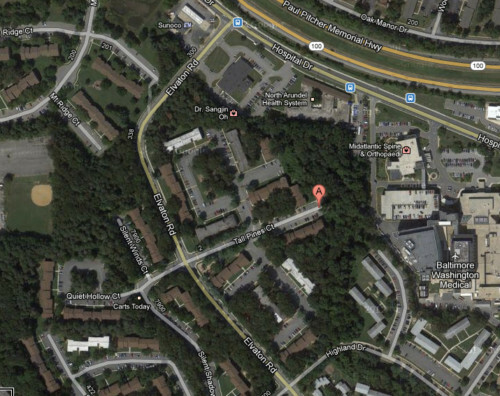 There were reports of many residents trapped in the garden-style apartments and the Anne Arundel County Fire Department made several rescues. Several were injured, but none were serious. The cause of the fire has not been determined, nor has a damage estimate been disclosed. AFire officials have received information that the fire may have been preceded by a domestic dispute.